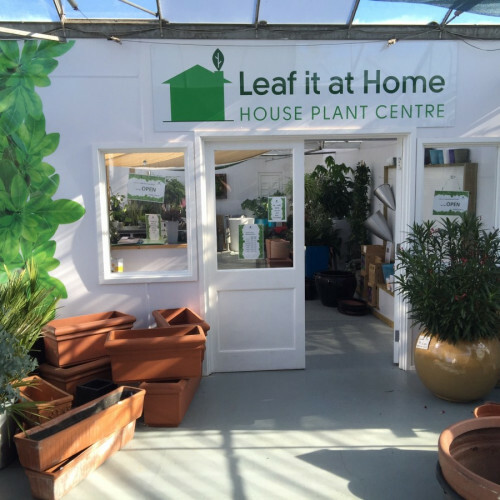 Leaf it at Home has been running as a web based company for over 10 years. Our new shop located near Lamesley, Gateshead, opened in 2015 to help display our products for off the shelf purchase. 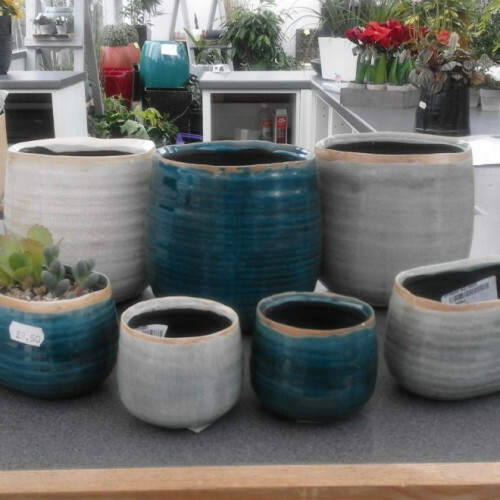 It also gives us a location to display the ex-hire containers we have available at discounted costs and offer featured plants that we source from all over Europe. 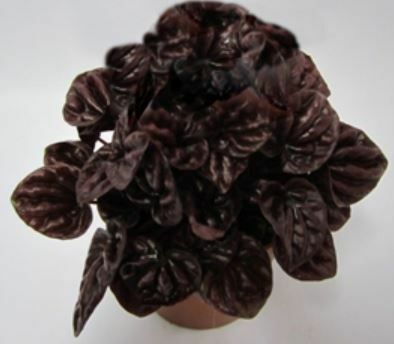 We source top quality plants from growers in the Netherlands, Belgium and Italy through one of the leading exporters in the Netherlands who have supplied us for the last 16 years. We can offer all the latest trends in both plants and containers and therefore provide a tailor-made planting scheme to enhance your home. Add a contemporary touch of greenery to your home this month with the new Pepperomia Schumi. Have a look at our news section to see our special August Bank Holiday off offer. 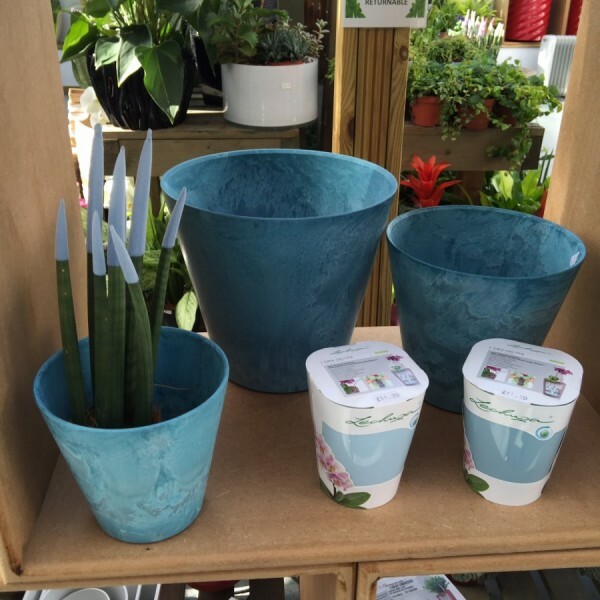 Treat your plants! New and discounted ex-display containers available in store now. 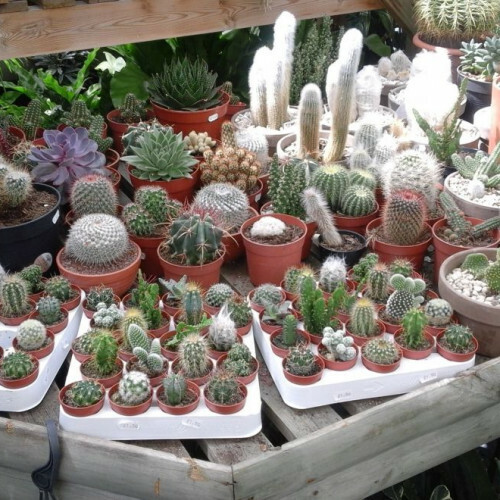 We have increased our variety of Cacti in the House Plant Centre, we have Cacti available in all sorts or weird shapes and sizes.